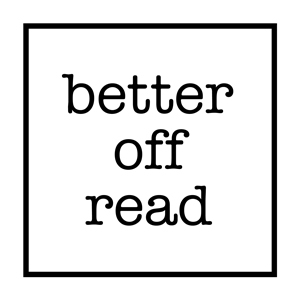 Better Off Read is a book club collaboration between The Bookshop and The Porch, focusing on books that you'll definitely be better off having read. Better Off Read is a book club with an added twist: an optional writing exercise for interested participants to complete before the event. The writing prompt for Warlight is: Narrate a memory or describe a character from your teenage years that you understand differently now that you are an adult. This is just a suggestion, though. If the book inspires you to write about something else, go for it! Again, this part is completely optional, and those who wish may share what they’ve written at the end of the meeting. How Much: $19 + tax. 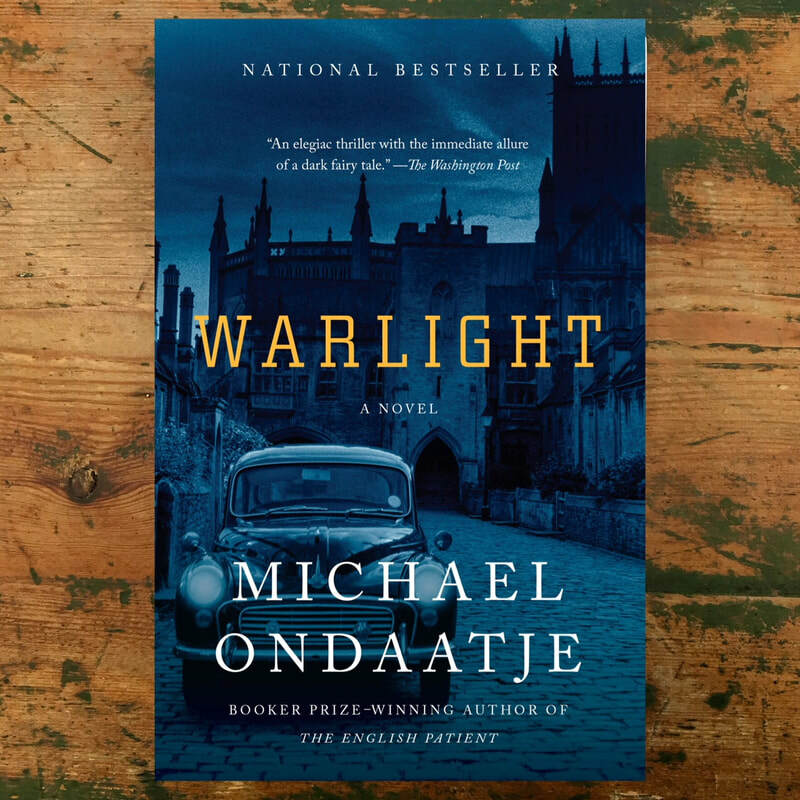 Each participant will receive one paperback copy of Warlight, available for pickup at the shop. Wine and treats will be served, and participants will also receive 10% off purchases at The Bookshop the day of the event. All spots for this meeting have been claimed! Be sure you’re signed up for our newsletter since subscribers get first dibs. ​Better Off Read is a collaboration between The Bookshop and The Porch, Nashville’s independent center for writing.